Found this really cute iPhone 6 case that girls absolutely adore! 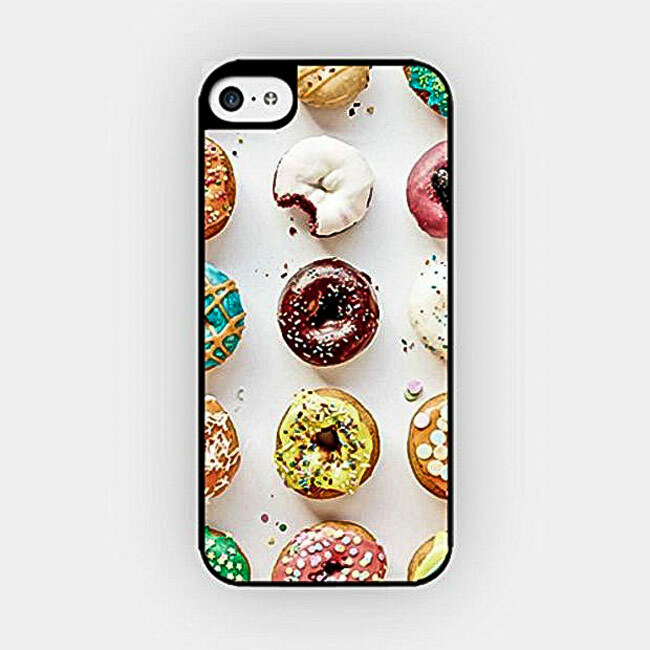 This Donuts iPhone 6 case » model is made of quality plastic and is compatible with iPhone 6 plus. Covers sides and edges. Previous articlePurrrfect iPhone 5 and 5s Case for Cat Loving Girls, Meow!